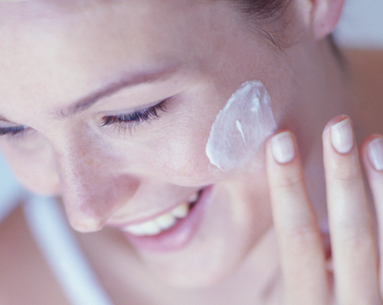 Dry, flaky skin isn't the easiest to deal with, especially when it comes to applying cosmetics. 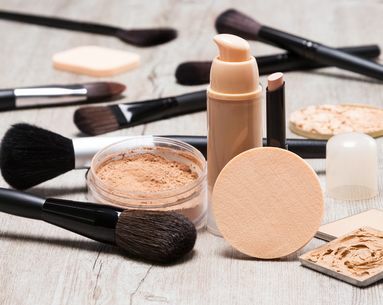 Whether you’re a professional makeup artist or a passionate amateur, it can be borderline impossible to successfully smooth your foundation over a tight, dehydrated face without getting a few unsightly flakes in the process. 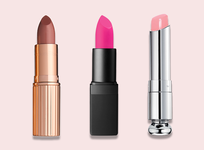 So, we tapped celebrity makeup artist and founder of Lazy Perfection, Jenny Patinkin, for the best tips on how to apply makeup on dried-out skin. The following foolproof rules will leave you with a glowing application—sans flakes—every single time. No time to head to the dermatologist for dermaplaning? 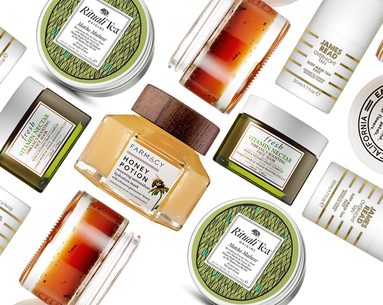 A gentle, at-home scrub can work great at preventing your makeup from caking onto dry patches of skin. 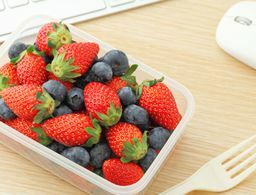 Try one that’s jam-packed with hydrating ingredients and antioxidants so that once those dead skin cells have been buffed away, the skin underneath will still be left moisturized. 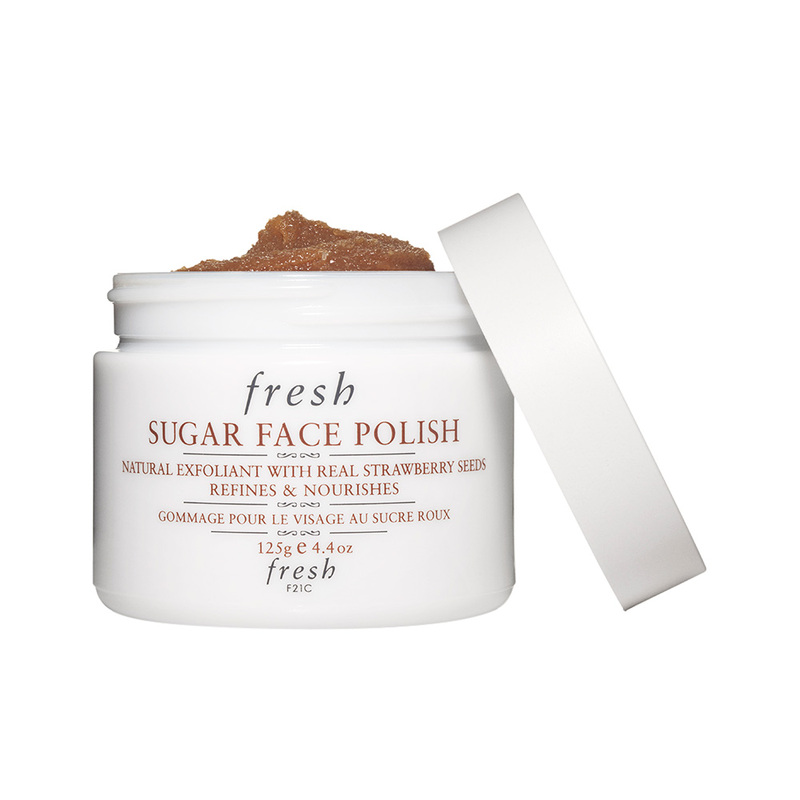 The Fresh Sugar Face Polish ($62) is a good option because it contains plum seed oil and grapeseed oil for extra hydrating benefits. 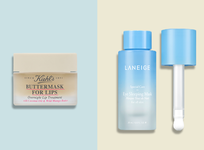 Consider powder products your makeup nemesis during dry skin season. 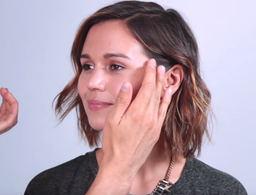 These kinds of formulas simply lie on top of dry patches, giving the skin a heavily made-up appearance. 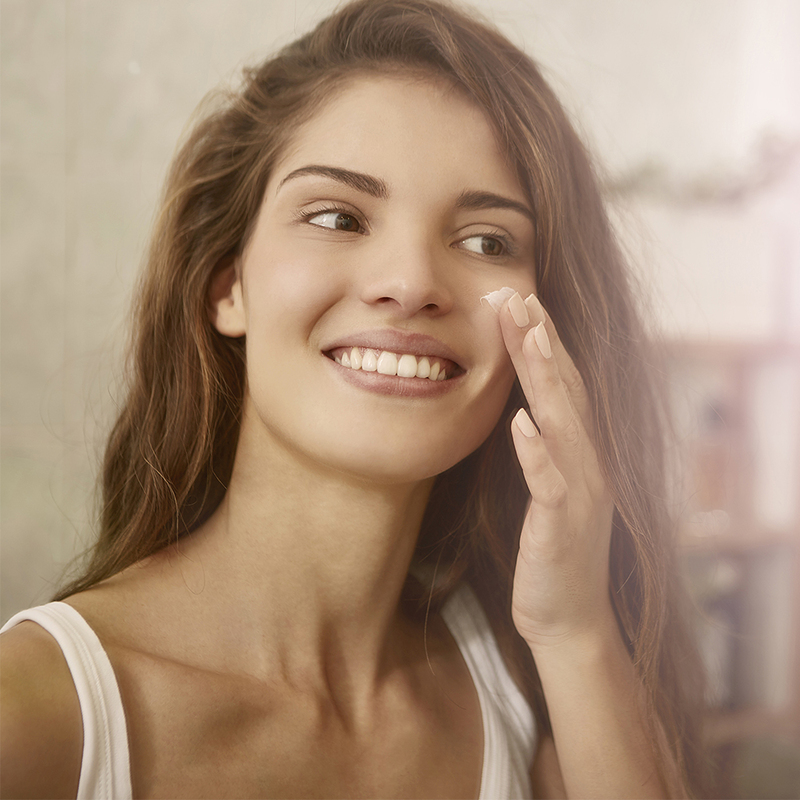 “People with a dry complexion should avoid makeup that's formulated to absorb oils or mattify the skin because they don't have any excess moisture to spare,” says Patinkin. 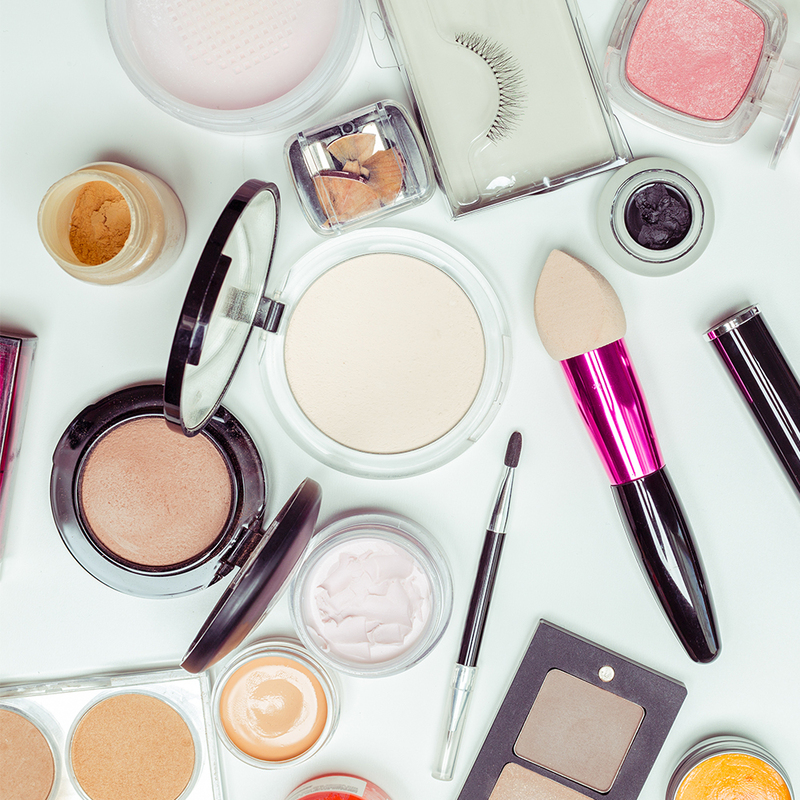 So, if you see any labels on your makeup that say “mineral powder,” “cream-to-powder,” “velvet,” “matte” or “oil-free,” it's not a good option for dry skin. 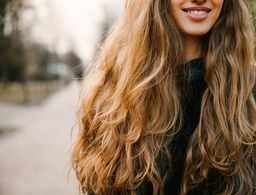 Because the skin around your eyes is so thin, it has the tendency to become dry and crepey during the wintertime, which automatically accentuates fine lines. So, either skip the concealer altogether and opt for an illuminating eye cream instead, or try out a creamier concealer formulation. Patinkin recommends one that comes in a click pen because formulas in that kind of packaging are typically more hydrating for dry skin. A good option? The Charlotte Tilbury Mini Miracle Eye Wand ($45) because there’s an eye cream on one end and concealer on the other, making it perfect to throw in your bag for midday touch-ups as well. “I'm a huge fan of cream blush for dry skin because it glides seamlessly on top of cream or liquid foundations, blends really smoothly and makes the cheeks glow by adding a touch more moisture,” says Patinkin. 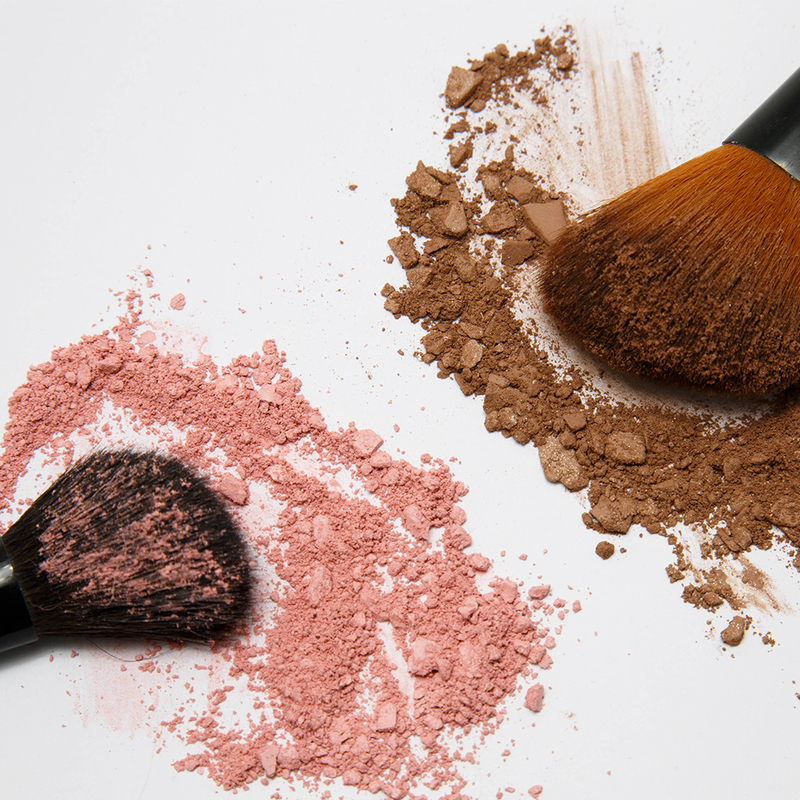 Powder blush or bronzer will dry out already parched skin, so it’s better to opt for something richer. 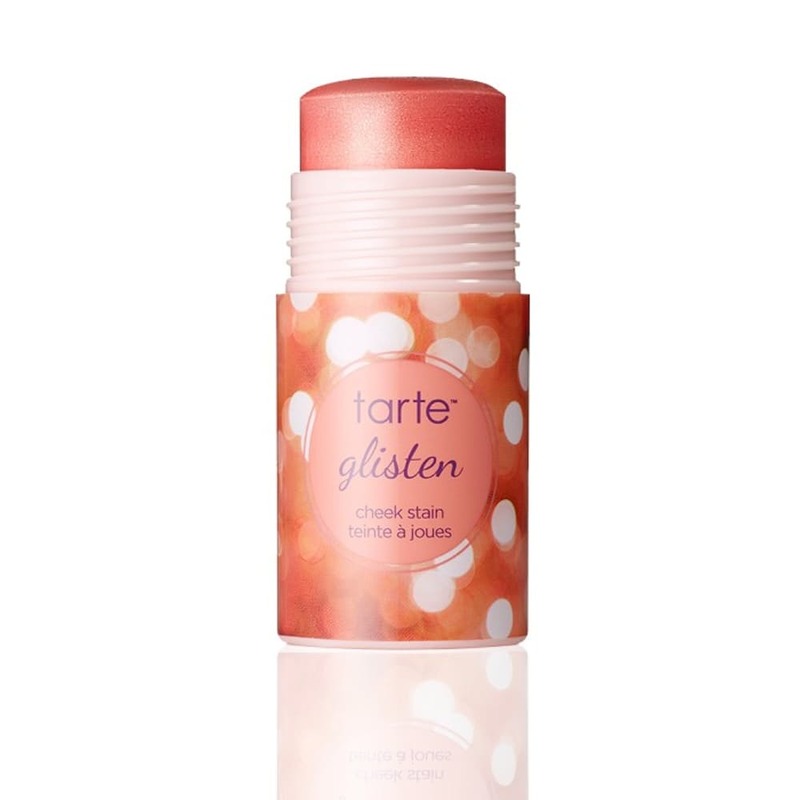 Our top pick is a creamy blush like the Tarte Cheek Stain ($30) because it includes various fruit extracts to nourish and brighten the skin. As any makeup lover knows, the beautyblender ($20) is the holy grail of makeup applicators, and that fact is certainly still the case for people with dry skin. 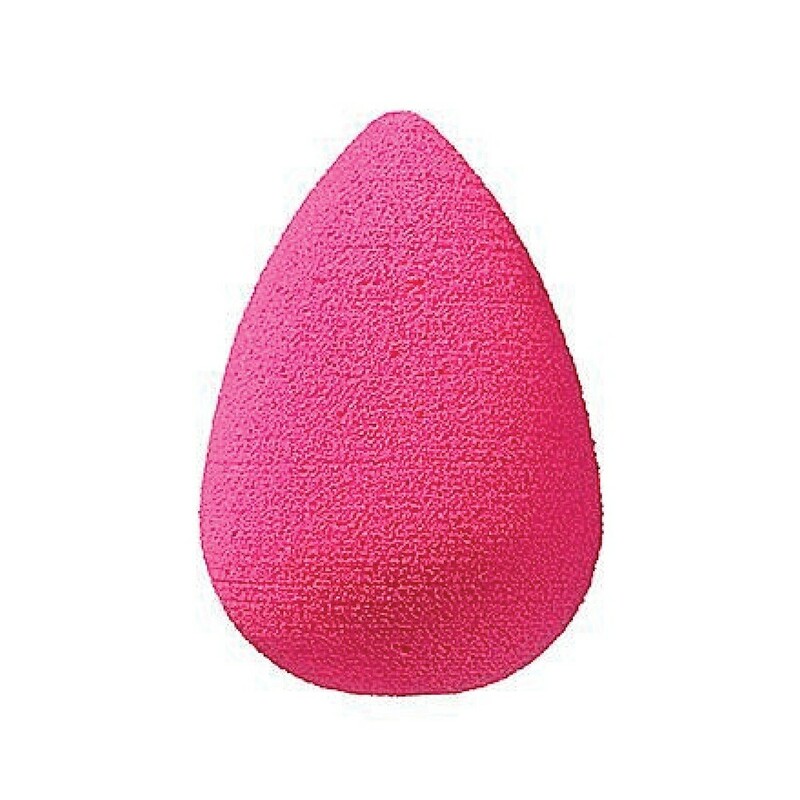 “Applying foundation with a damp beauty blender sponge puts a little extra hydration into the skin as you pat it over the surface,” says Patinkin. Make sure to wring out the beautyblender until no more water drips out before using it to apply your foundation. 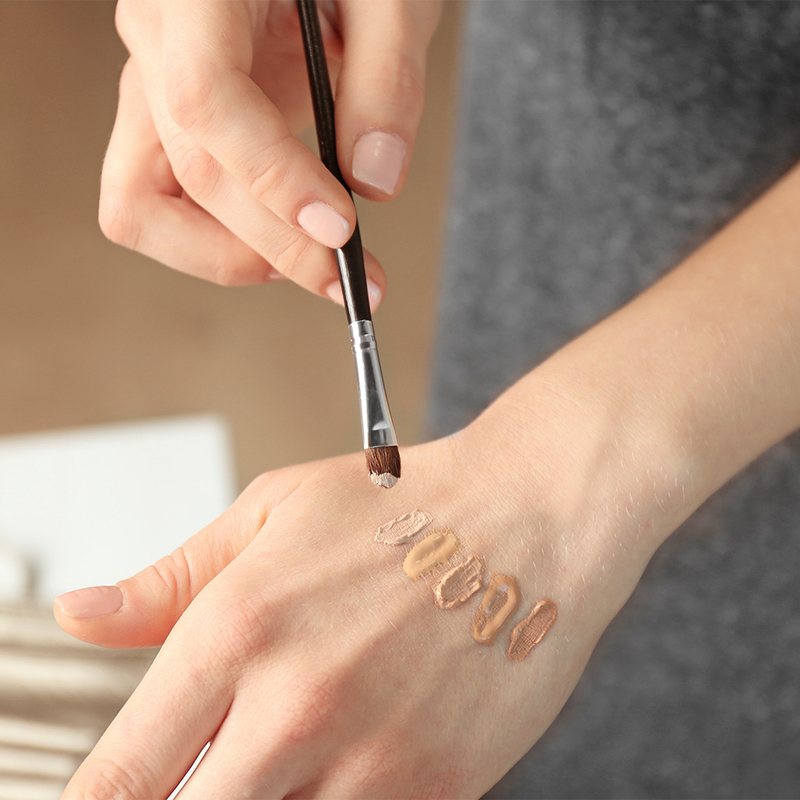 If the beauty blender is too wet, it’ll make the coverage too sheer. When it comes down to it, Patinkin confirms that the biggest mistake you can make for dry skin is simply applying too much makeup. 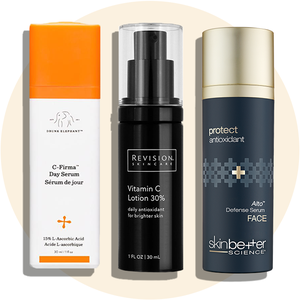 Using less products is always better when it comes to successfully avoiding that dreaded flake face. 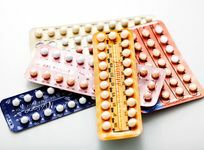 Are you using them the right way?